What Can You Eat After Exercise? Proper nutrition – the most important key to success no matter what kind of correction you set as a goal. Weight loss, drying, and even weight gain: for anybody modification, nutrition is responsible for about 70% of the result, while regular and proper exercise – for only 30%. 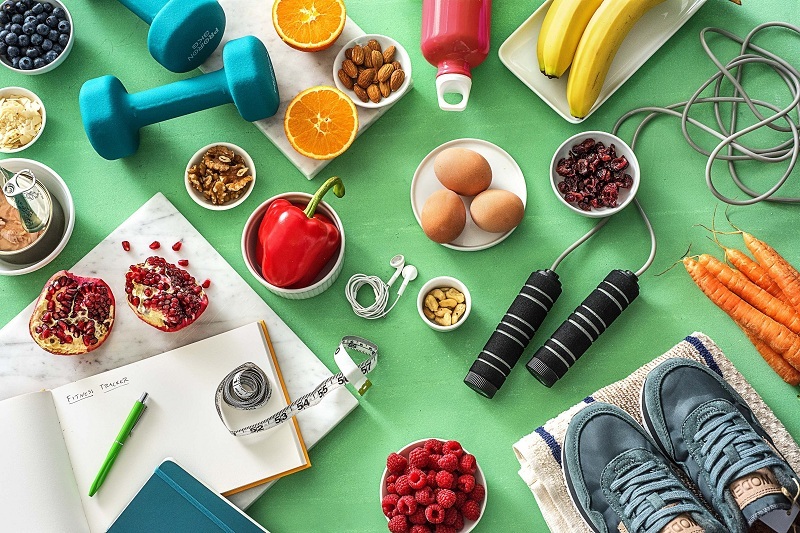 In this context, absolutely all components of nutrition are of great importance, but the fact that you will eat before and after workouts plays a particularly important role. The growth of muscle mass inevitably accompanies the growth of body fat, and the burning of muscles and fat is also interconnected, it cannot affect one thing alone. However, with properly organized physical exertion and nutrition, three parts of the “burned” fat account for one part of the lost muscles, while three parts of the “extended” muscles account for one part of the increased fatty layer. In other words, well-chosen workouts and proper nutrition allow you to organize this process in such a way as to accelerate muscle building, as well as fat burning. For this, everything is important: both proteins, and carbohydrates, and even fats – only in certain proportions and at certain intervals. Fasting, in which the body will not get enough of these elements, will not allow you to effectively lose weight. Why do you need to eat proteins, fats, and carbohydrates? To better understand how to eat after a workout to lose weight, let’s start with basic concepts. Let us find out for what the main functions are responsible proteins, fats, and carbohydrates in our body. 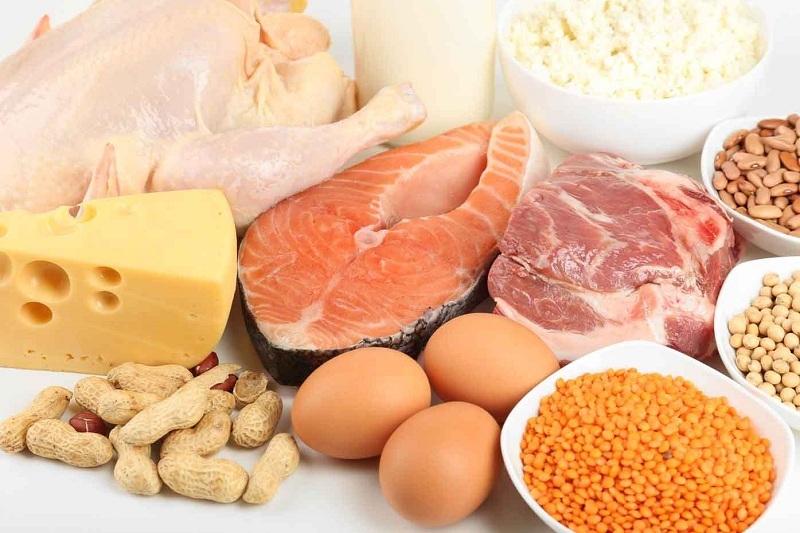 Proteins are a source of energy for the human body, which it addresses after developing reserves of fat and glycogen. In the process of protein digestion, well-known amino acids are formed that are used as building blocks for building muscles. Since physical exertion causes deformation, damage to muscle tissue, it is absolutely impossible to leave the body without this “building resource” for their restoration. If you want to lose weight, then you get the best protein from fish, poultry, meat, shrimp, cottage cheese, eggs, dairy products, nuts, lentils, brown rice, soybeans, beans. At the same time, there is no point in eating more than 30 grams of pure protein at a time, since your body is simply unable to absorb such a quantity of it. Carbohydrates are deposited in the muscles and liver in the format of the above-mentioned glycogen. As soon as a person begins to engage in physical activity, intellectual work, and also increases the activity of the nervous system, glycogen is transformed into glucose and released into the blood. Then, after a meal, the pancreas produces insulin, which promotes the movement of glucose from the blood into the cells of the body, for which it works as the “fuel” necessary for the flow of countless processes. That is why with a lack of glucose in the body, we feel sluggish and sleepy. If there is too much blood glucose, insulin poisons its excess in the muscles and liver – to replenish strategic energy reserves. If even after the level of its content in the blood remains too high, insulin contributes to the conversion of this excess into fat (which is badly combined with the desire to lose weight). Allocate carbohydrates with low, medium and high glycemic index (and corresponding products). The higher the glycemic index – the faster the carbohydrates are transformed into glucose, which increases blood sugar levels. High glycemic index foods include, for example, bananas, chocolate, honey, rice, jam, biscuits, white bread. For foods with a low glycemic index – vegetables and fruits, buckwheat porridge, oatmeal, lentils, beans, pasta, peas. There is an erroneous stereotype that if you want to lose weight, you should not eat foods that are fat. In principle, when it comes to what you can eat after exercise, this rule is not so erroneous (after exercise, it is really better to reduce fat intake to a minimum; we’ll discuss this in more detail later). But this only means that you must provide the body with enough of them in other meals. Fats are an important source of energy for the human body, which, in addition, performs a number of other important functions (fats regulate the rate of metabolic processes, promote the absorption of vitamins and trace elements, provoke bile release in the process of digesting food, etc.). In this case, fats are saturated and unsaturated. Saturated fats lead to an increase in the level of cholesterol in the body if you eat them in excessive amounts. They are contained in flour products, sausages, fast food, as well as dairy products, eggs, meat, and fish. Therefore, the last products should be consumed moderately, and the first ones (flour, sausages and fast food) should be completely excluded. 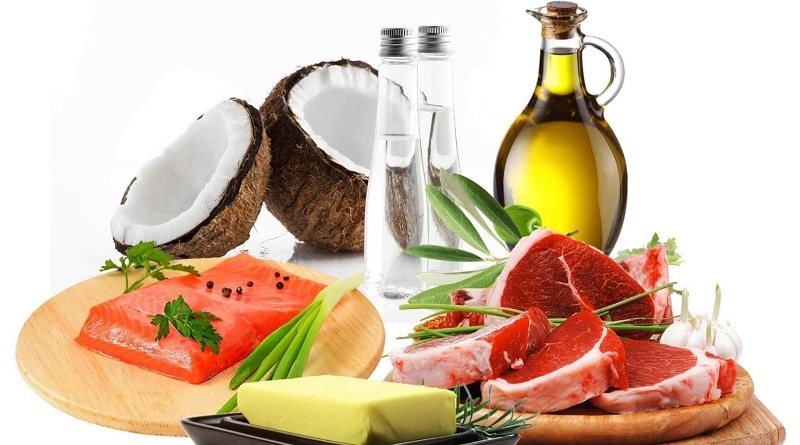 Unsaturated fats improve the gastrointestinal tract, help improves immunity, improve memory, and normalize the functioning of the nervous system. They are found in vegetable oils, seeds, and nuts, which should be included in the diet when trying to lose weight. The main thing that your body needs after a workout is to lose weight with quality – these are proteins and carbohydrates (mostly with a high glycemic index, in order to achieve a rapid jump in insulin and restore muscle tissue). Consumption of fat in this period, which lasts at least 2 hours after exercise, it is desirable to reduce to the minimum possible. The fact is that fats slow down the flow of proteins and carbohydrates into the blood, and at this time they are most needed by the body. That is why the daily fat intake is desirable to “eat away” at other meals. Power training. This exercise with its own or additional weight, aimed at the study of certain muscle groups and having as its goal the formation of a relief body. They contribute to the development and build-up of muscle mass, increase strength and endurance. After such occupations, one should eat so that the ratio of proteins to carbohydrates is about 60/40. Cardio. Previously, such training was fashionable to call aerobics, but the essence does not change. 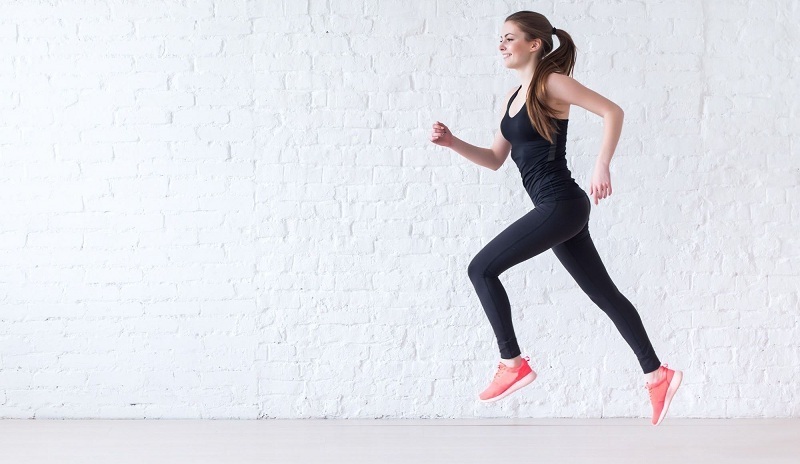 Cardio includes exercises that cause muscles to move due to aerobic glycolysis (oxidation of glucose by oxygen), in contrast to the anaerobic (oxygen-free) way of obtaining energy during strength training. Such training – dynamic, fast, including jumping, running, swinging and other movements, during which a person’s pulse increases. 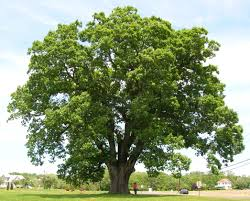 They are very effective for losing weight and drying, increase the overall resistance of the body, and also develop the respiratory and cardiovascular systems. After such workouts, you need to eat a little more carbohydrates and a little less protein, that is, the ratio of proteins to carbohydrates should be 40/60. 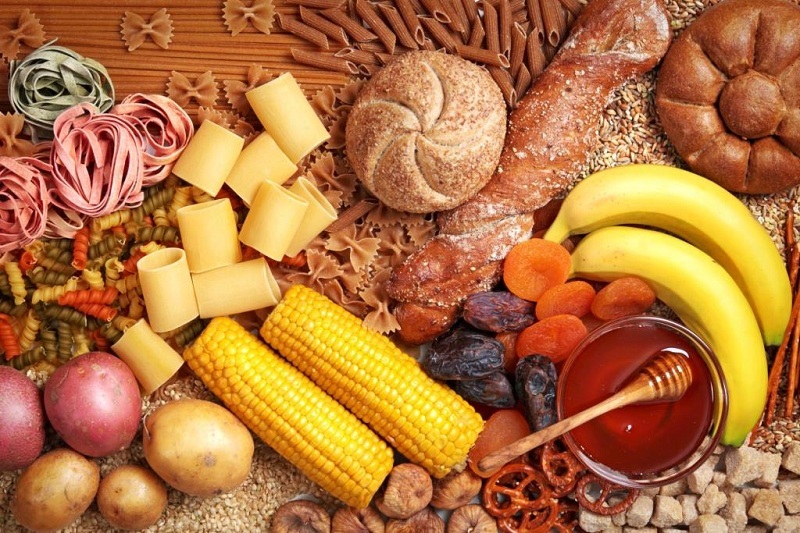 Where do you get all these proteins and carbohydrates – your own business, but do not forget that in the food after workouts almost should not be fat? These can be fruit and vegetable juices, fruits and vegetables, rice, bread, potatoes, pasta, jam, scrambled eggs without butter or boiled eggs without the yolk, vegetable salad, low-fat cottage cheese, bread. You can eat meat, fish, poultry, low-fat seafood, steamed or boiled. A good option is special bars with a certain ratio of proteins and carbohydrates or protein powders that need to be mixed with water or juice. The main thing is to stick to the proportions mentioned above. If you like functional training, which combines both power and cardio, then make up your diet after exercise, depending on your goals. If you are more eager to build muscles and make them relief, then you can use the ratio of the predominance of proteins if it is more important for you to “dry out” and lose weight, then you can eat a little more carbohydrates. In terms of caloric intake, the first meal after class should be about half of those calories that were burned during exercise. 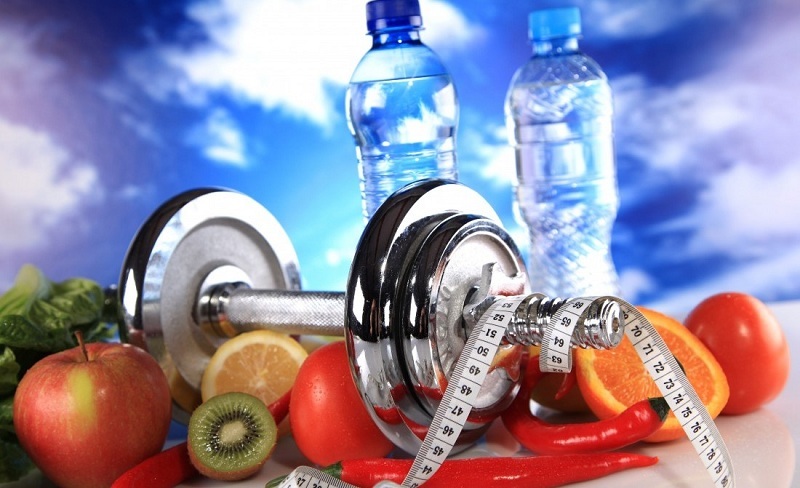 Of course, if you want to lose weight, then after a workout you can not smoke or drink alcoholic beverages. But, not least, for two hours after physical exertion, all beverages and foods that contain caffeine are also banned: coffee, tea, cocoa, chocolate. Caffeine does not give insulin, obtained by “loading” with carbohydrates, to properly perform its function. As a result, glycogen does not reboot into muscle tissue and the liver, and the process of using protein to restore muscles slows down. 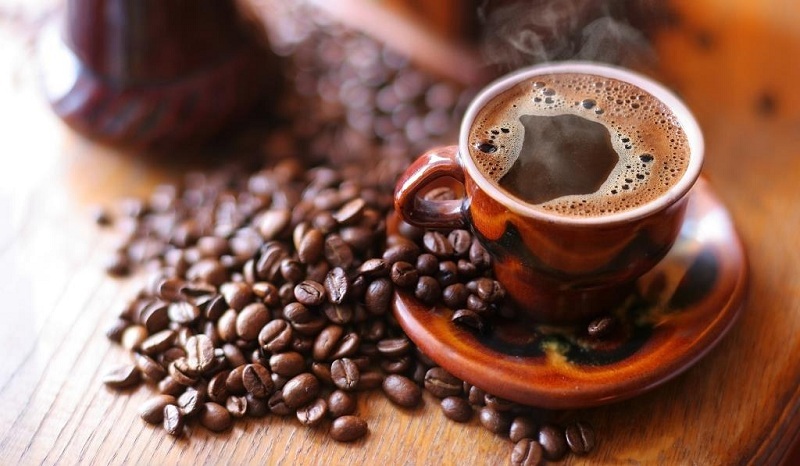 At the same time, it is quite possible to drink a cup of coffee before a workout, especially if you work out on an empty stomach in the morning. Within 20-30 minutes after training. This is the time when the so-called “carbohydrate window” is open. During these 20-30 minutes, the body is most “tuned” to the efficient absorption of proteins and carbohydrates. It is believed that almost everything that you eat during this period of time will go exclusively to muscle growth and recovery, but this is not entirely true. If you allow yourself too much, it will easily be deposited in fats, spitting on this stereotype, and prevent you from losing weight. 2 hours after training. If you do not eat during this time, then the body, conditionally, will burn existing fat reserves. 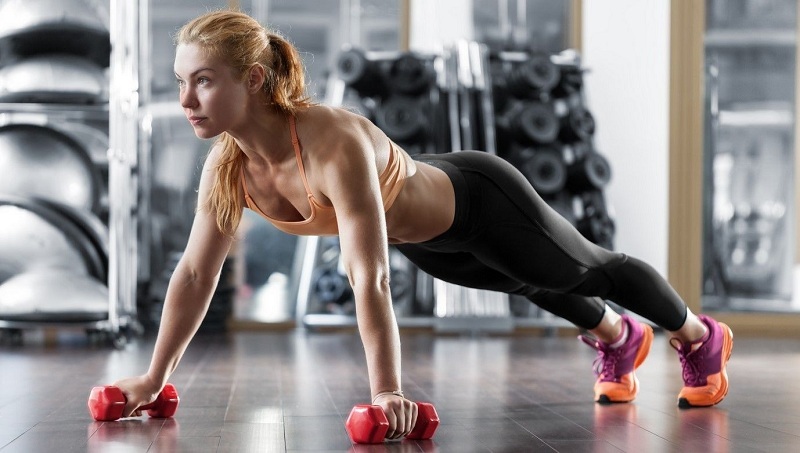 However, he will not have enough energy to restore and build muscle, so this approach can be practiced only if your task is to lose weight as soon as possible. If you want, in this case, to get a beautiful relief figure, it is better to feed the body shortly after completing the lesson. And finally, we note that if you practice in the evening, the rules change a little. After a late evening workout, when you literally go to bed in an hour or two, you should not organize a full meal. It is better to do with a glass of kefir or a small portion of low-fat cottage cheese. Practice, watch your diet, and you will definitely achieve your goal! 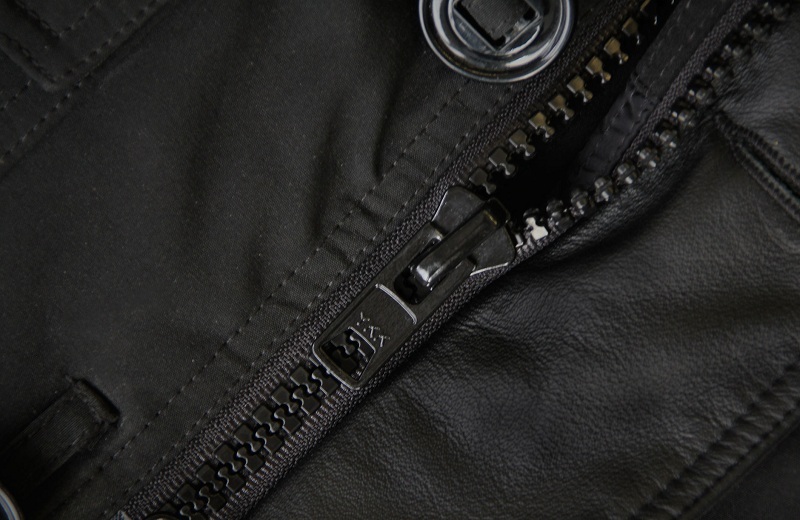 How To Fix The Zipper On The Jacket?